CNN Digital is in the driver’s seat as America’s No. 1 digital news source. 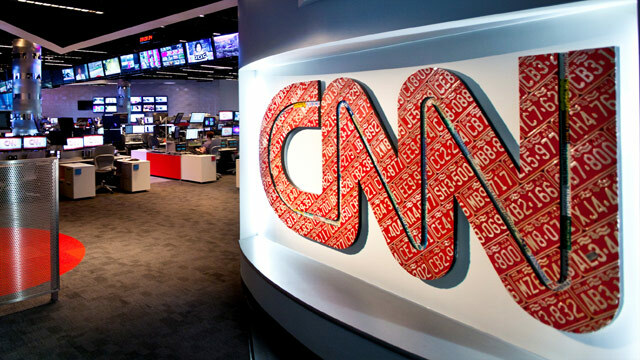 According to comScore Multi-Platform Media Metrix, the CNN Brand reached more people than any other single-brand news source in April 2018 with 123 million unique visitors domestically. Finishing No. 2 in April was The New York Times with 94 million uniques, FoxNews.com was next with 92 million, followed by WashingtonPost.com (88 million uniques), USA Today (65 million), and CBSNews.com (64 million uniques). Fox News was No. 1 in cable news when it came to page views last month with 1.4 billion of them. That’s +34 percent growth from April 2017. CNN Digital also finished No. 1 in desktop video starts (327 million), No. 1 in mobile unique visitors (95 million) and No. 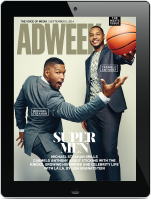 1 in millennial multiplatform users, ahead of BuzzFeed (34 million vs. 28 million). CNN Politics remained the No. 1 news source among multi-platform unique visitors in April (41 million), ahead of digital outlets like Politico (29 million), TheHill.com (26 million), Fox News Politics (17 million) and HuffPost Politics (13 million). And then there’s social media. CNN finished April 2018 as the No. 1 social news outlet with 47.4 million Facebook fans across all of the network’s main social media accounts. It’s also the most-followed news brand on Twitter, with 40.4 million accounts following @CNN. It’s also the most-followed US news brand on Instagram, with 4.7 million followers on its flagship account. Interestingly, at Turner’s upfront Wednesday, CNN’s Anderson Cooper touted that “50 percent of our audience comes directly to CNN,” meaning half of the audience comes from social, search or other entry points, while the other half goes directly to CNN.